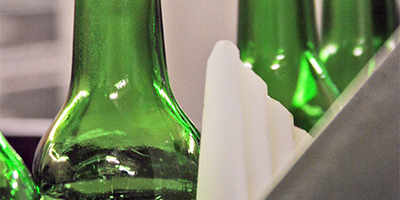 Covering everything: continuous empty bottle inspection. 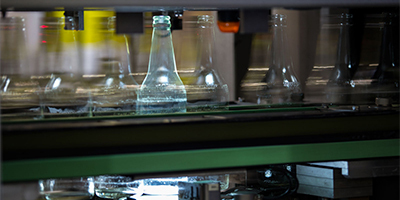 An all-around inspection of glass and plastic containers before filling – the HEUFT InLine solves this task using a minimum amount of space whilst providing maximum inspection quality. 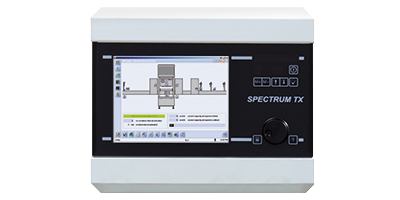 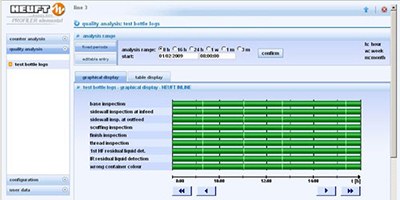 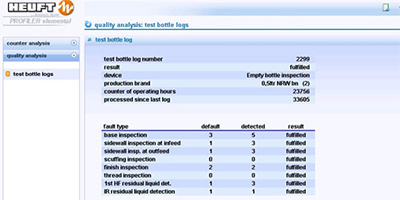 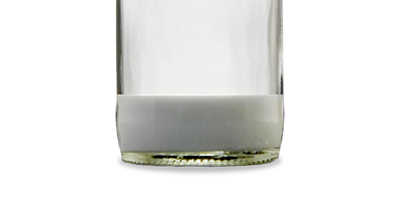 Glass faults, foreign objects and dirt are detected by the compact empty bottle inspector particularly precisely. 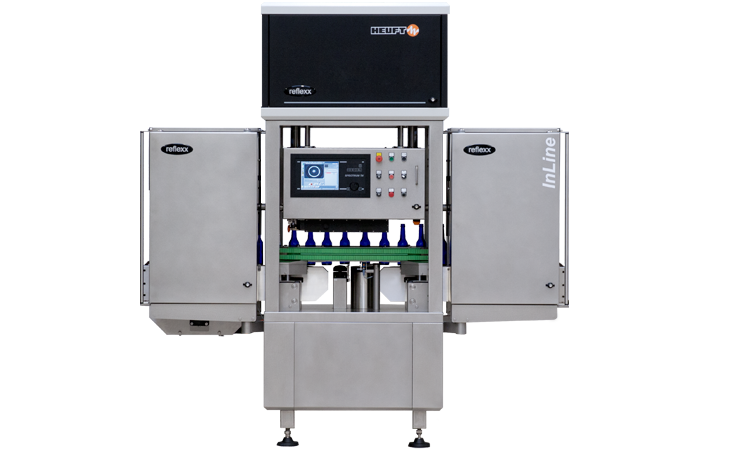 The HEUFT InLine covers the whole container volume completely with its base, finish and 360° sidewall inspection. 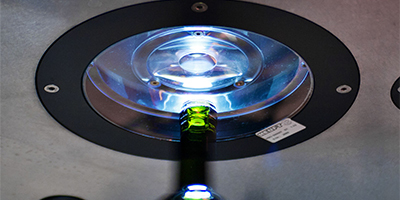 Film, cigarette ends and insects: the system carries out an optical complete inspection of the container base in order to detect such low density foreign objects reliably. 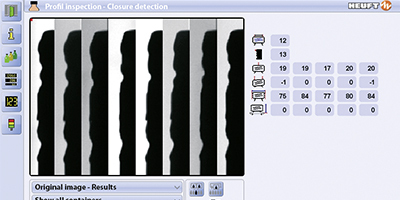 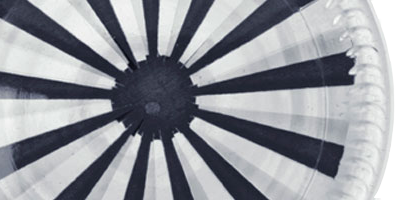 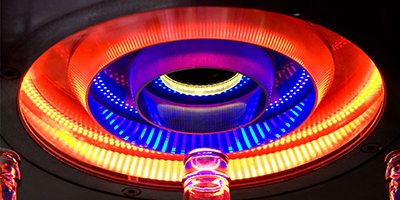 An illumination without reflections or shadows and specially positioned high-performance cameras even make transparent and reflecting faults visible. 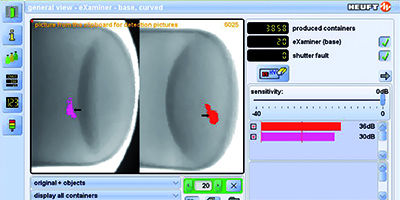 The HEUFT reflexx image processing system combines and analyses the detection pictures in real time. 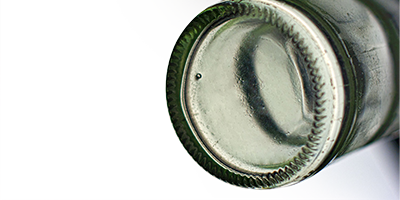 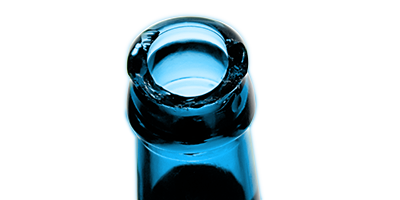 Finding defects and cracks: safety around the bottle opening. 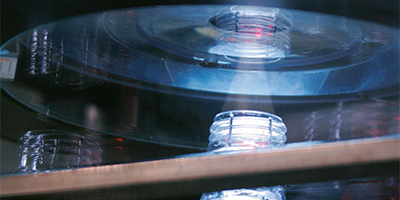 Defects, cracks, rust rings, dirt on the bottle finish and defects on the thread: the system has an ingenious technology for an optical finish and thread inspection in order to find such faults before they can endanger product safety. 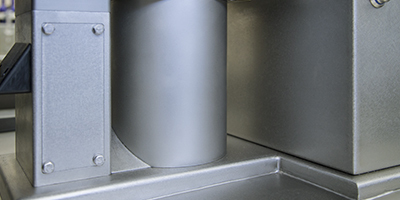 It not only covers the complete sealing surface but also the whole underchip / thread area. 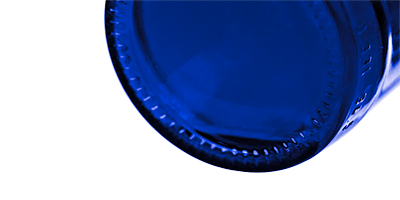 Dirt, defects, cracks or scuffing: anyone wishing to detect such quality flaws reliably cannot afford to ignore an all-around inspection. 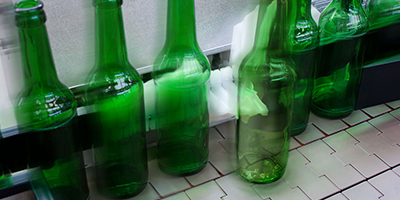 After all the sidewalls of the empty bottles should be covered completely. 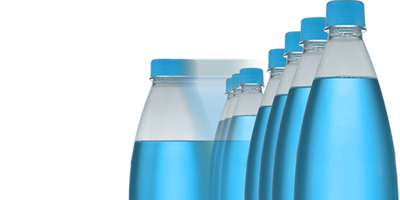 Therefore the bottles are each specifically rotated between two photographs taken with specially positioned high-performance cameras. 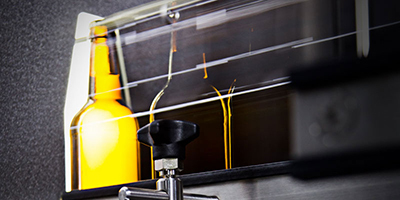 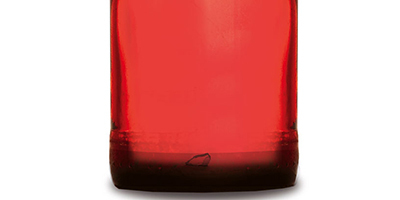 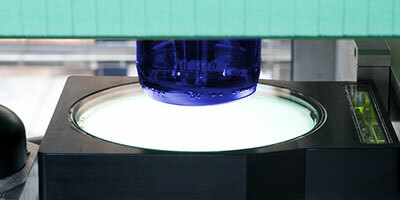 The HEUFT reflexx image processing system combines the photographs without reflections or shadows into extremely clear detection pictures which cover the complete bottle volume by more than 360°. 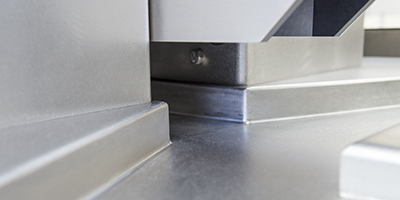 Therefore sidewall faults can no longer be overlooked. 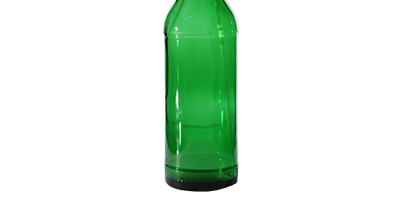 Caustic lye, oil or varnish: even minute amounts of such residual liquids seriously threaten the safety of the end product. 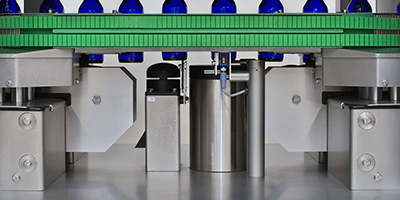 The system has two different methods in order to detect and remove the empty bottles in question before the filling process: it identifies residual lye using high frequency technology and oil and varnish with infrared sensors. 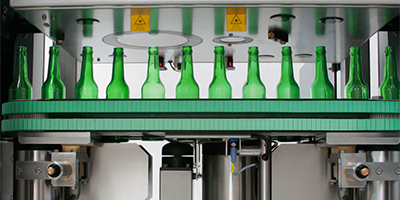 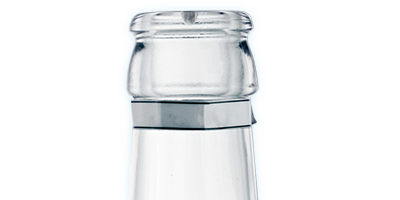 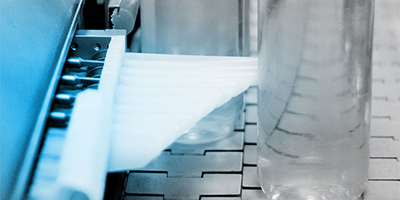 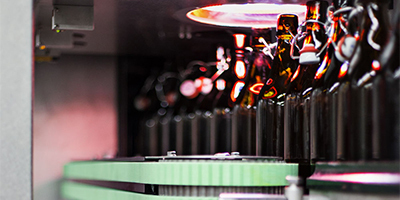 For example, the single-segment HEUFT mono rejector as well as the multi-segment HEUFT DELTA-FW and HEUFT DELTA-K systems are ideally suited for the reliable rejection of faulty empty bottles.